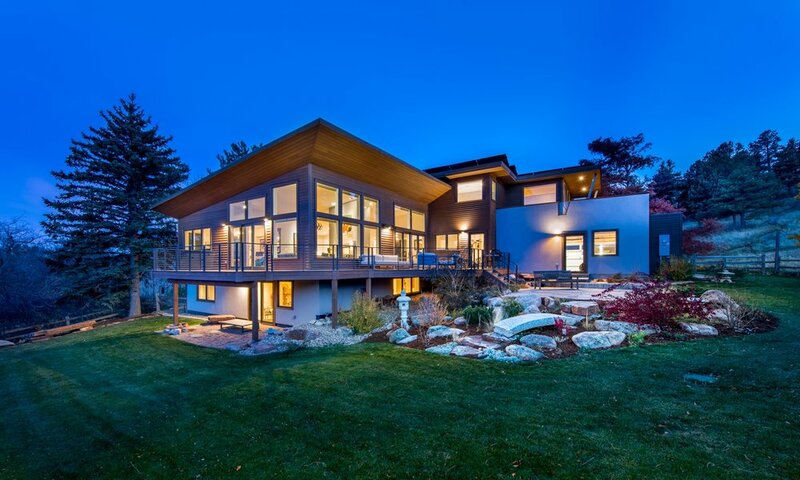 Rodwin Architecture with Skycastle Construction is a green, local design/build team that has specialized in new, quality custom homes and residential remodels in Boulder since 2001. 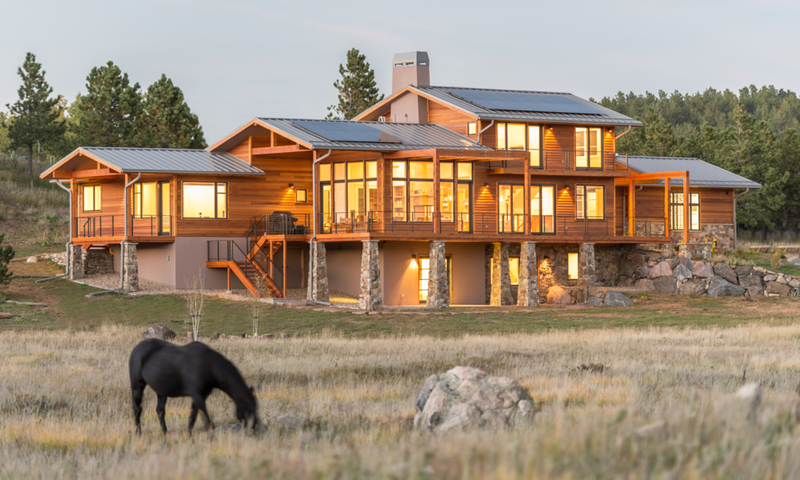 Our friendly, experienced, award-winning design team will coach you through our unique streamlined design/build process, illustrating design and construction options that adhere to your budget and schedule. After thoroughly researching the parameters of your project, including site, code, and spatial requirements, we provide conceptual sketches, recommend products and materials, create a budget estimate, and progressively refine the solution until we arrive at a finished design. 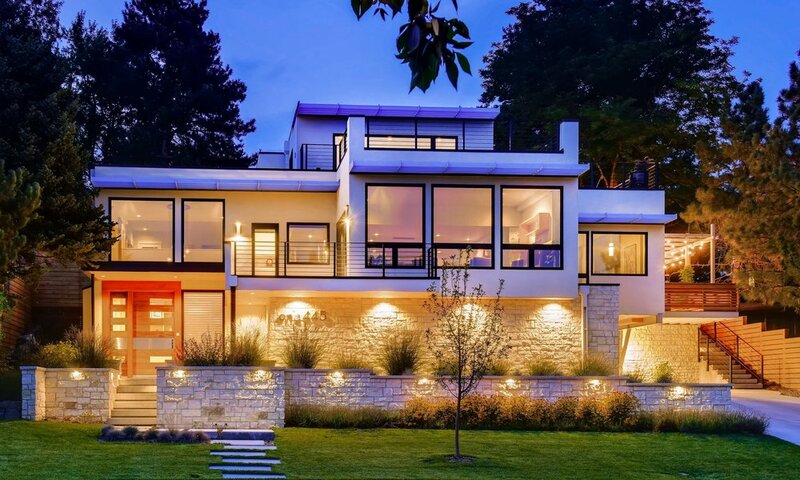 Our complete package of design/build services, including architectural design, engineering, permit, estimating, and construction delivers a competitively-priced, high-quality home to you as quickly as possible. It has been fantastic working with Rodwin Architecture + Skycastle Construction. The design is simply beautiful. They have been fast, honest, friendly and on-budget. We love our home! Sign up with your email address to receive news about Rodwin Architecture.